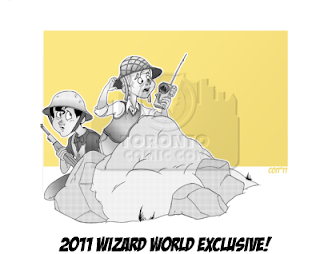 This is the first 2011 Wizard World Print. This one will be exclusive to the WW convention. 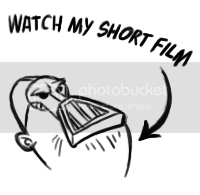 You can see some the the preliminary sketches on my blog here. Expect more detail and more prints here.